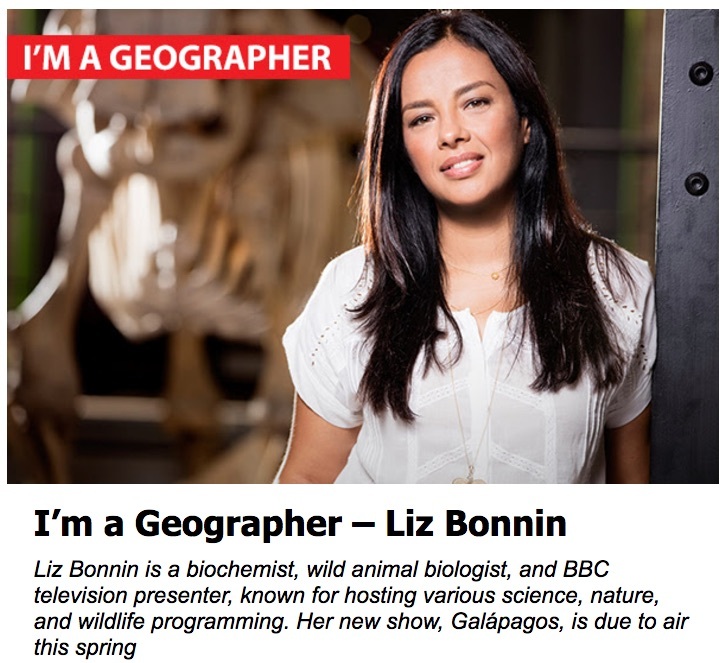 A spectacular first episode of Galapagos on BBC1 last night with Liz Bonnin, who appears in the latest issue of Geographical magazine. It's not too late to catch up on the iPlayer. Check out the Discovering Galapagos website too. Produced by the Galapagos Conservation Trust and the Royal Geographical Society.